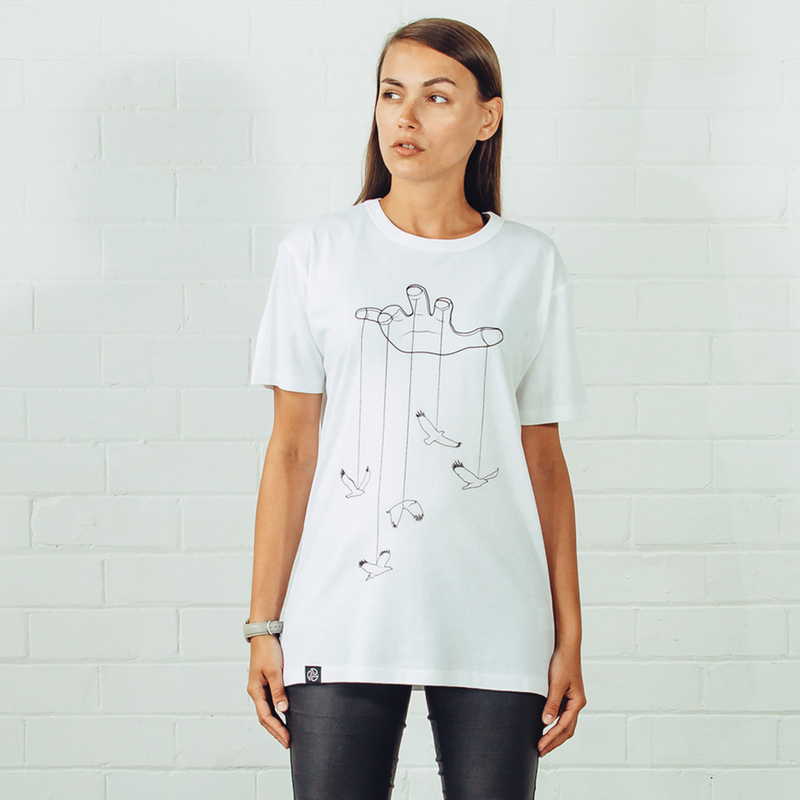 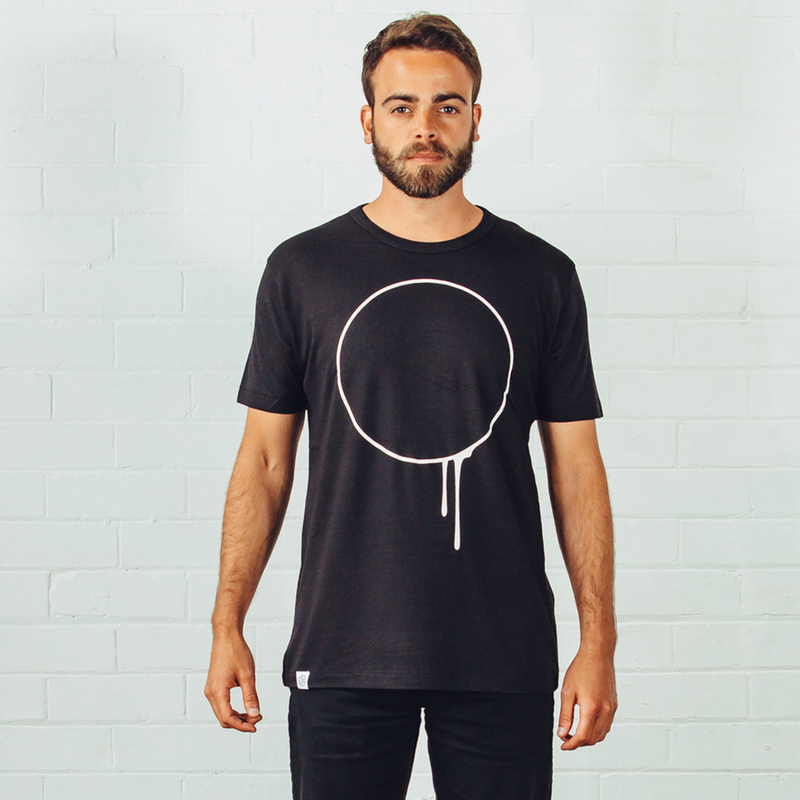 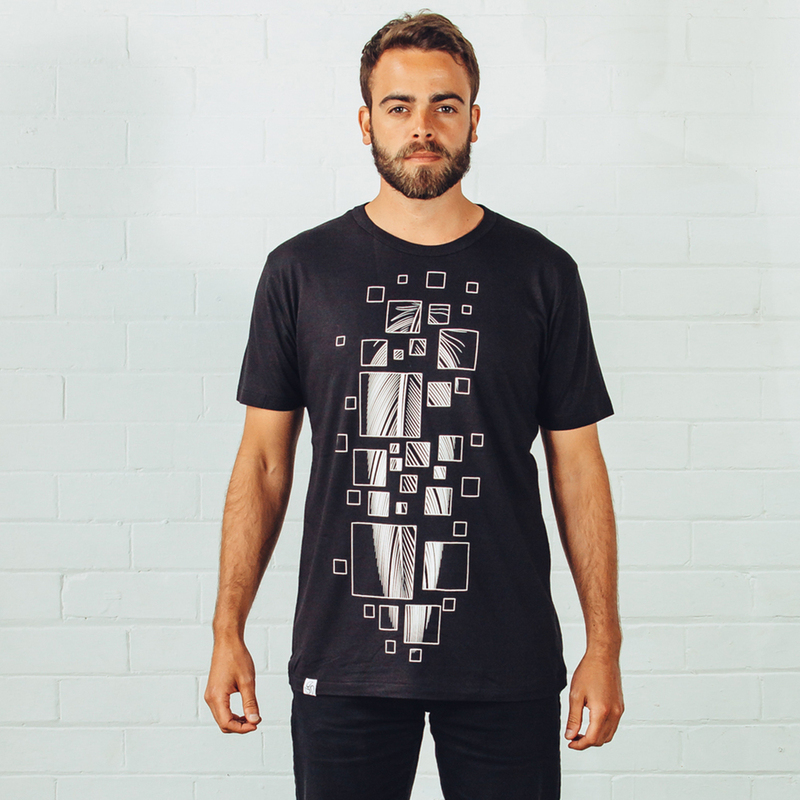 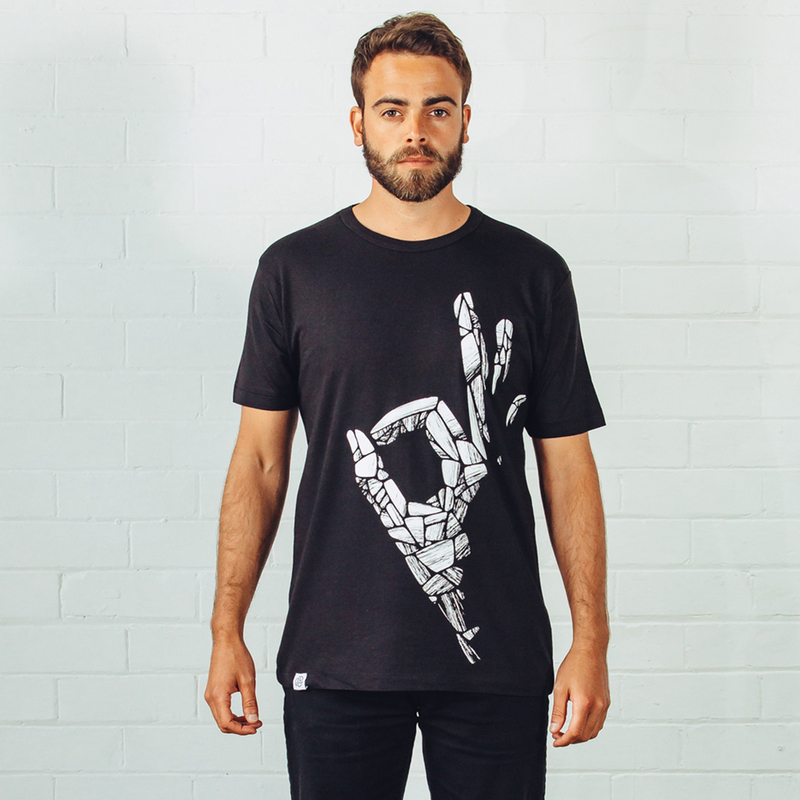 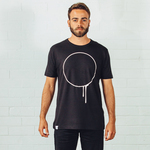 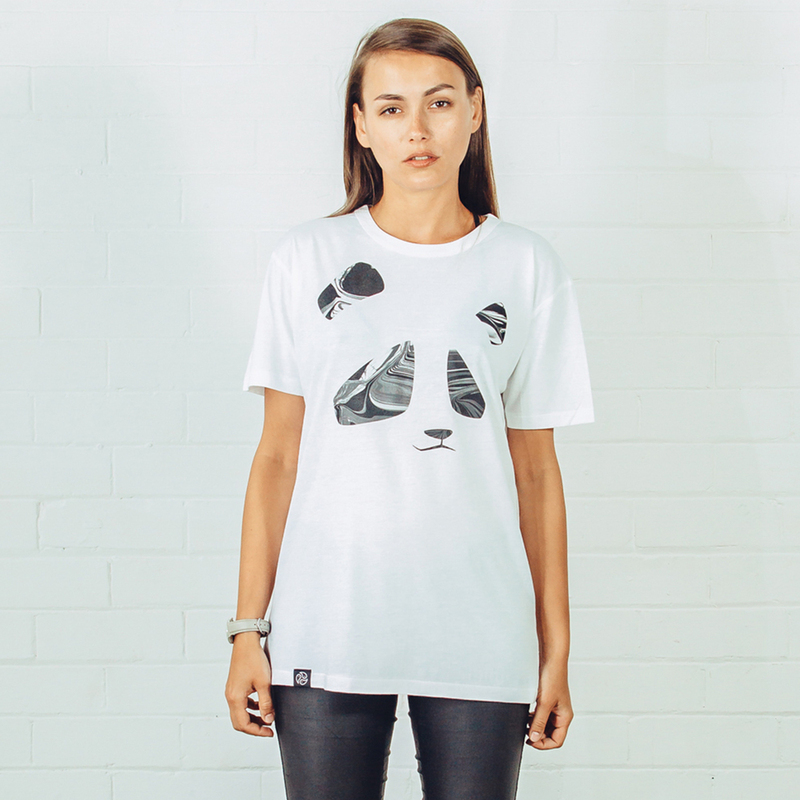 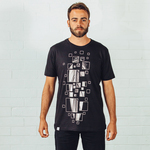 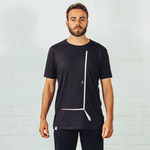 An ethical clothing brand specialising in premium bamboo T-shirts. 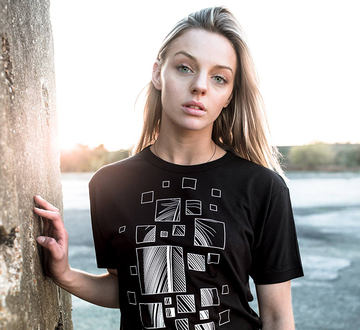 All designs are created in-house and limited to just 300. 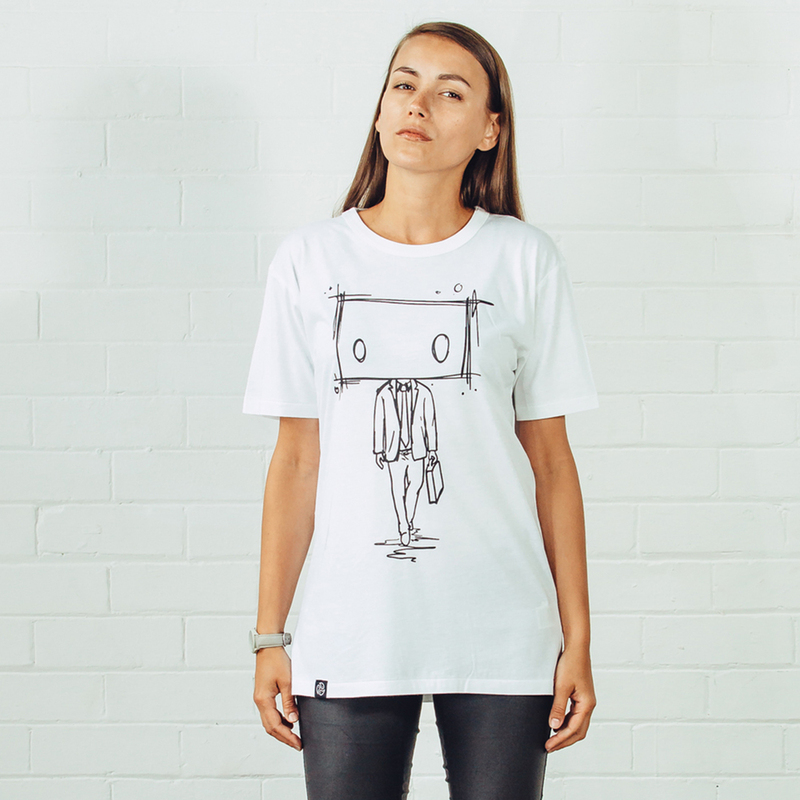 TOMOTO is a unisex clothing brand based in Leeds specialising in premium limited edition bamboo T-shirts. 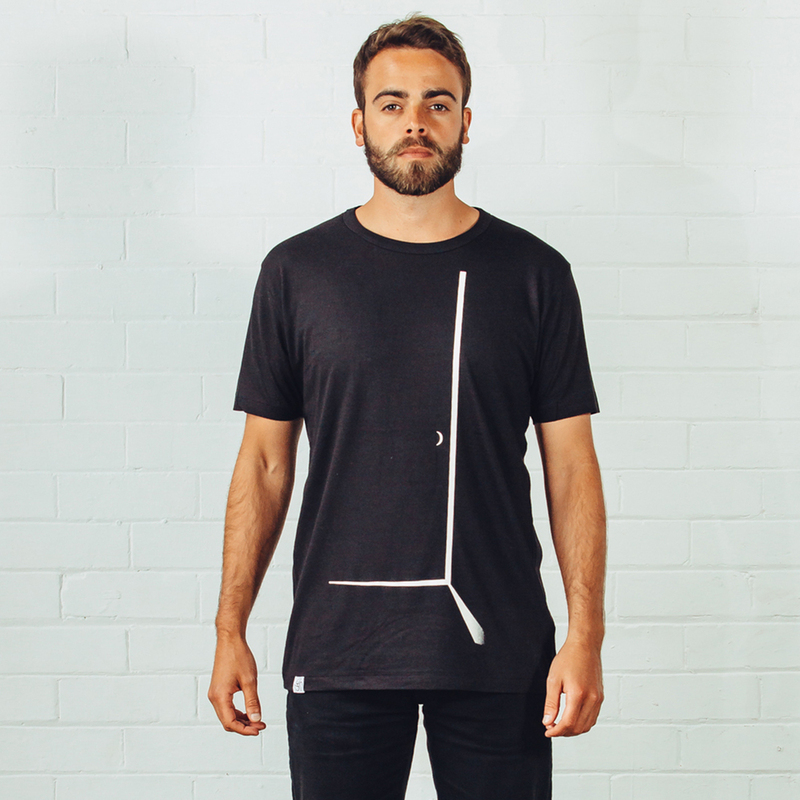 Ethically sourced, hand printed and exclusively designed we have put our passion into every detail to ensure that each piece we sell is of the highest quality and made with the planet and people in mind. 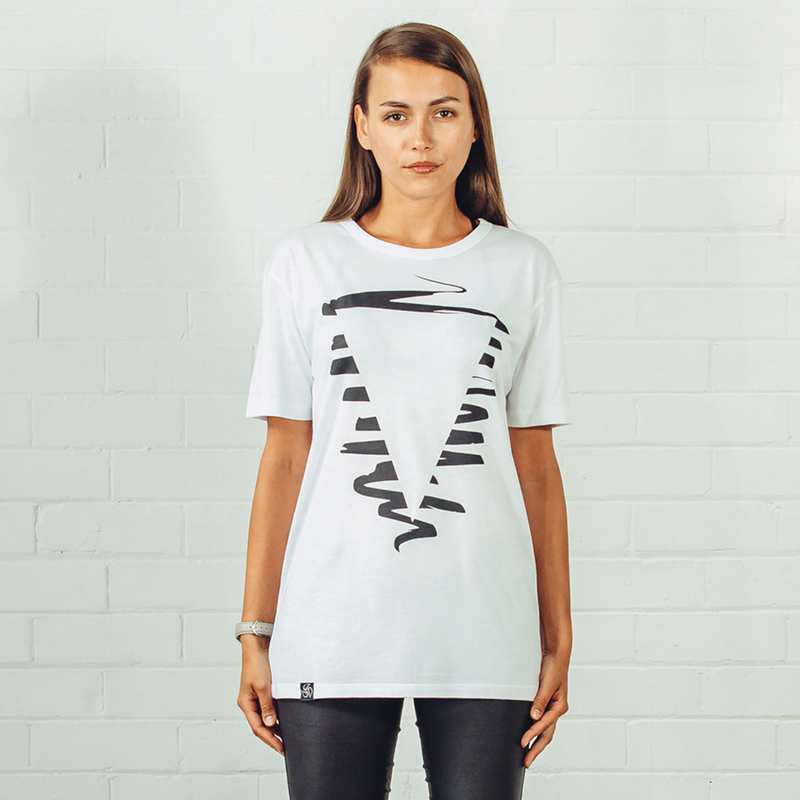 Taking influence from art, music and culture our vision is to create original clothing that inspires individuality.